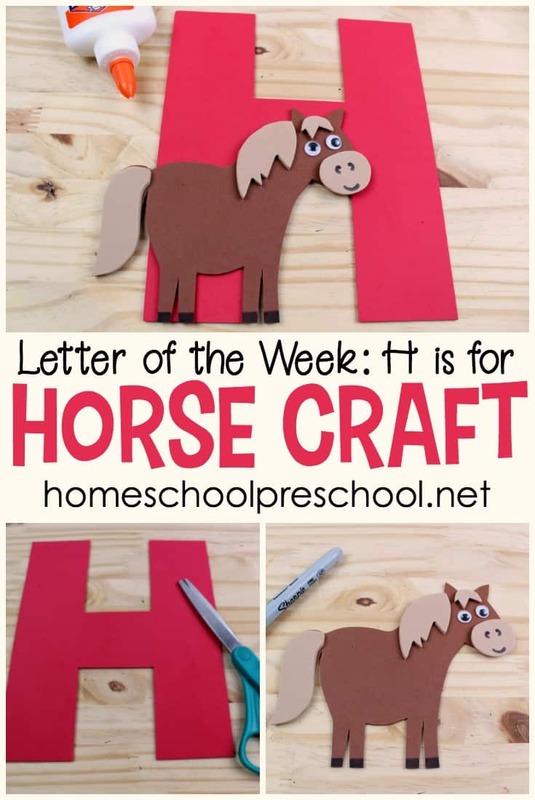 This H is for Horse craft is the perfect addition to your letter of the week activities. 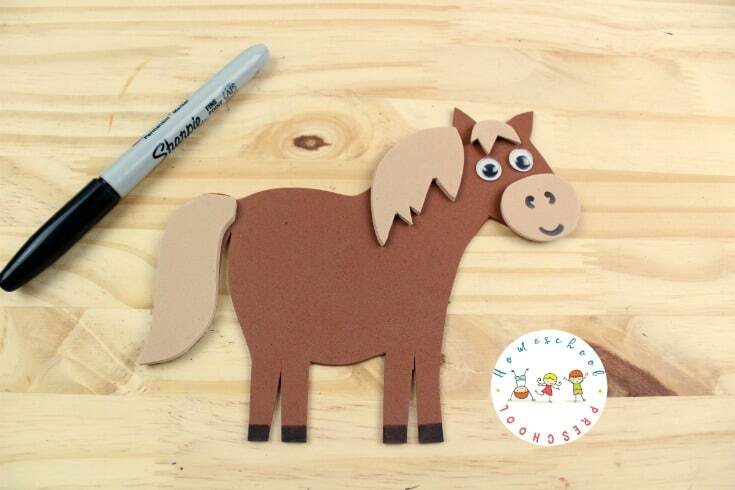 Or, add it to your wild west, horse, or cowboy preschool themes! I love focusing on a letter a week with preschoolers. It really helps them focus on that letter and the sound it makes. It’s a great way to incorporate a variety of themes into one overarching lesson plan. For instance, during Hh week, you could focus on horses, home, hearts, hands, and so much more. 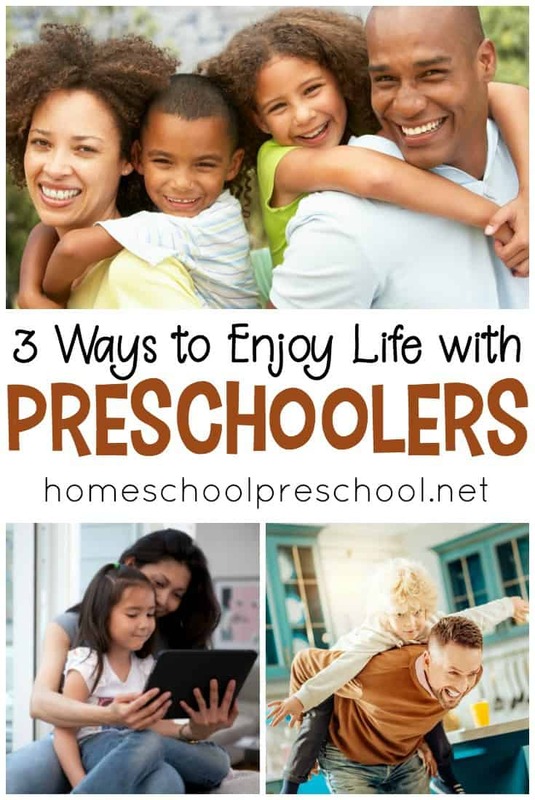 It really brings variety to your homeschool preschool days. I love crafting, as well. 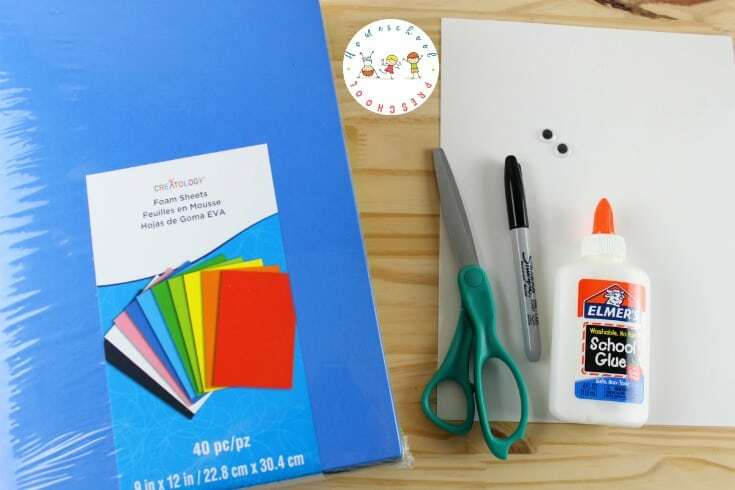 This letter of the week preschool craft (with printable templates) combines learning letters with a fun crafting session for little ones. This horse craft is great! It’s relatively easy to put together with a little prep work from mom/teacher. It can be added to many different preschool themes throughout the year. This craft is so much fun! It will go great with your Letter of the Week activities. 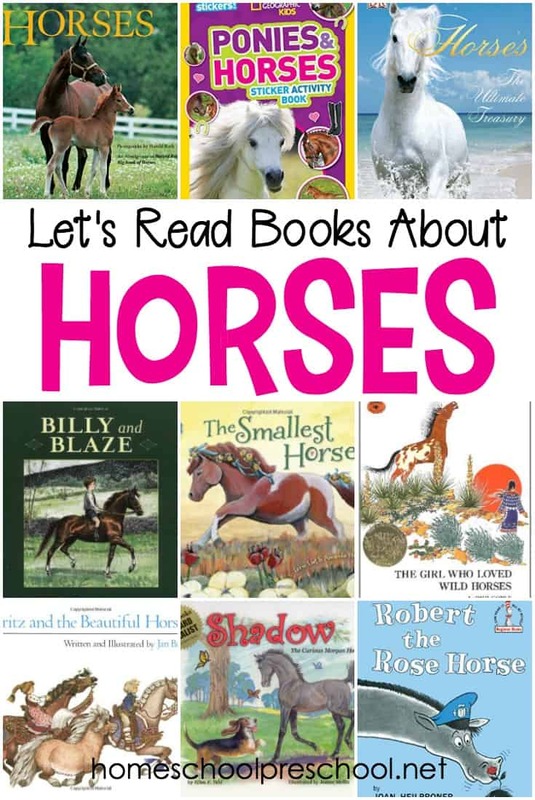 You can also add it to your horse, cowboy, farm, and wild west preschool themes. 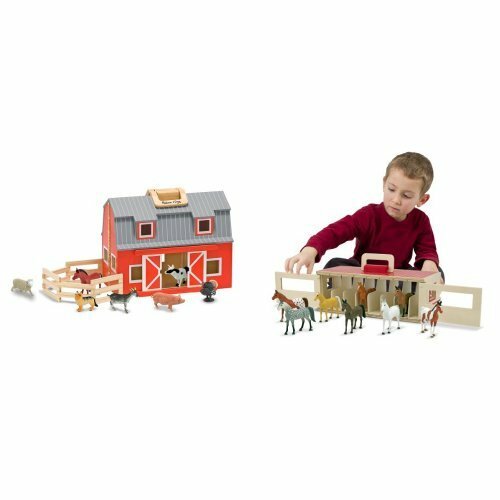 Kids are going to have so much fun assembling the pieces to create their horses, and these horse crafts will look great on display! Start by printing the Letter H and horse templates below. I prefer printing on cardstock. I find it sturdier than printer paper, but you can use printer paper if that’s what you have on hands. Cut out the letter H template. 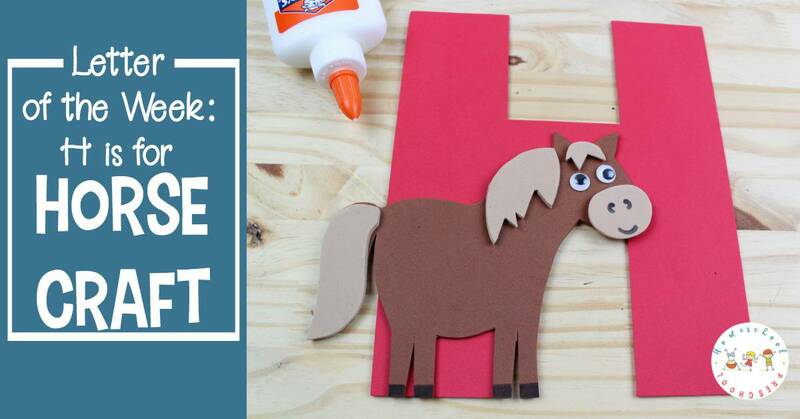 Trace the H onto your craft foam or construction paper, and then cut it out again. Do the same with the horse template. Print it out, cut it out, trace it, and cut it again. You may find it best to precut the pieces for your preschoolers. 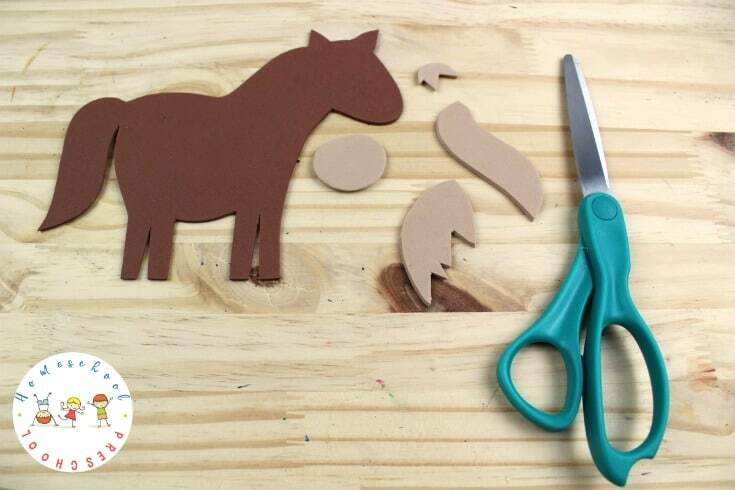 I prefer to let preschoolers cut the Letter H while I cut the horse pieces for them. 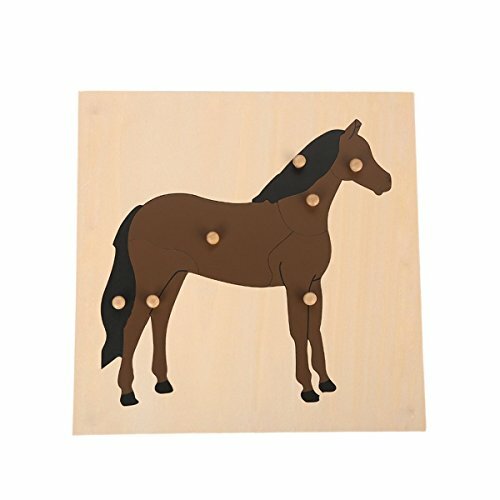 Using the photos as a guide, help your preschooler assemble the horse. Glue the tail, mane, bangs, and snout on the horse’s body. Then, glue on a pair of googly eyes. Use the black sharpie marker to draw on the details – a mouth, nostrils, and hooves. 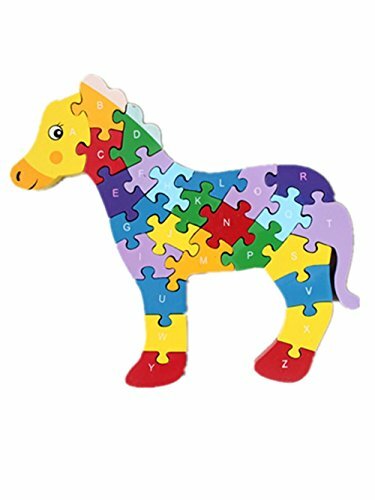 Now, glue the horse to the letter H. Be sure to discuss the sound that H makes and help them hear it in the word “horse”. 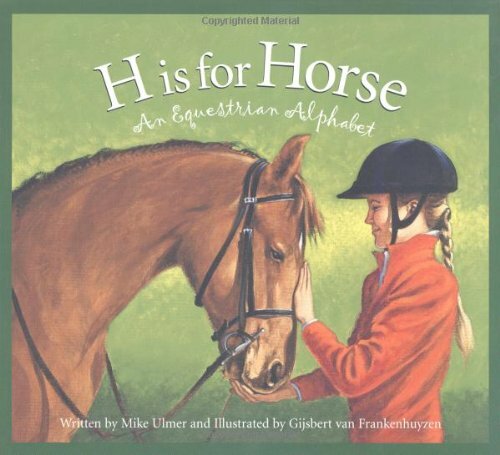 • H is for Horse | From basics such as mucking out the stall and how to judge a horse’s qualities to historical facts on the Royal Canadian Mounted Police, Mike Ulmer relays the fun and fundamentals of the world of horses. 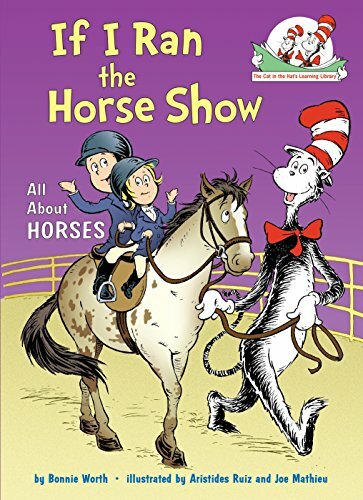 • If I Ran the Horse Show | At his Super-Tremendous-Stupendous Horse Show, the Cat explains how horses and people have worked together since ancient times; the difference between fillies, foals, yearlings, mares, colts, dams, sires, and stallions; horse anatomy from nose to tail; the work of a farrier, Western vs English riding; and much, much more—including fun facts about 13 of the most popular horse breeds! 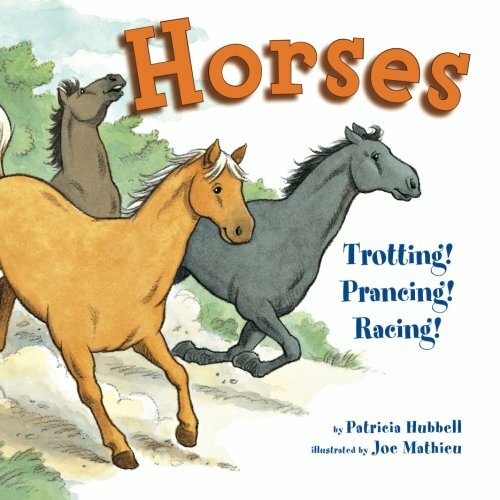 • Horses: Trotting! Prancing! Racing! | Horses do all kinds of things. They race around tracks, haul wagons, herd animals, and more. They need a lot of care from their owners, including brushing and exercise. Horses come in many sizes and colors. Download your horse craft templates. 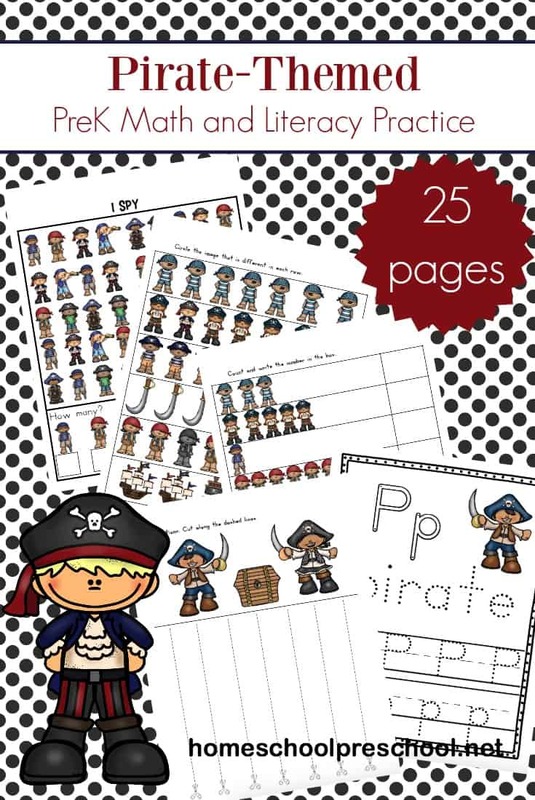 This set of craft templates is free for Homeschool Preschool email subscribers. You may unsubscribe at any time. If you are already a subscriber, just use the email address that you are already subscribed with in the form below.